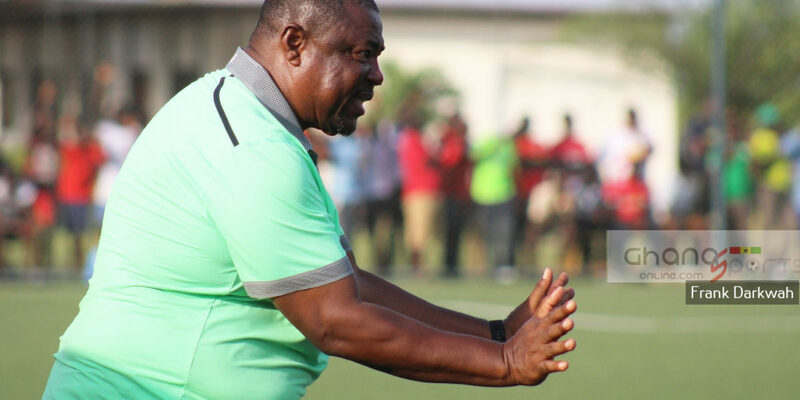 Kotoko Coach Paa Kwesi Fabin is pleased with his side’s 1-1 stalemate with WAFA in the Ghana Premier League. 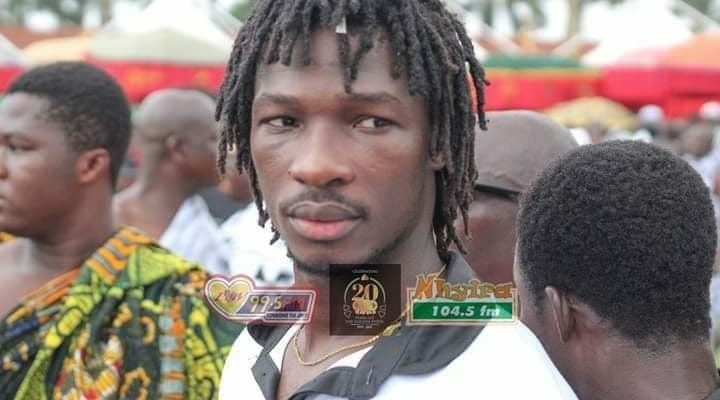 Kotoko picked their first point in Sogakope after holding a dogged WAFA side away from home. The Reds responded after WAFA had taken an early lead in the game. Ghana youth attacker Aminu Mohammed got the opening goal from a sumptuous free kick under 3minutes. 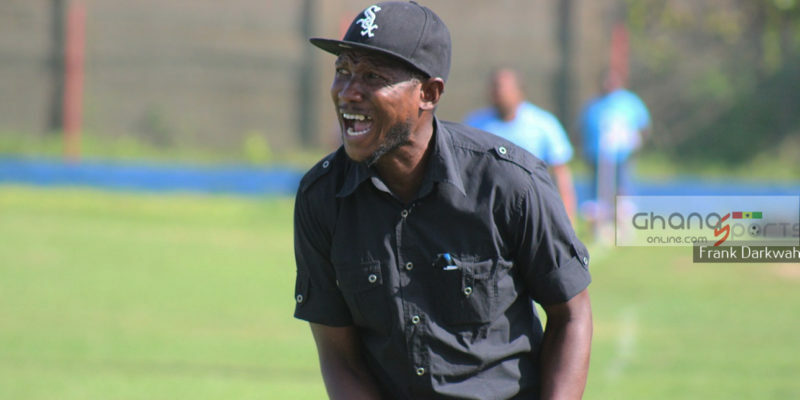 Yakubu Mohammed directed Jordan Opoku’s strike into the net 10minutes later to pull parity for the visitors. 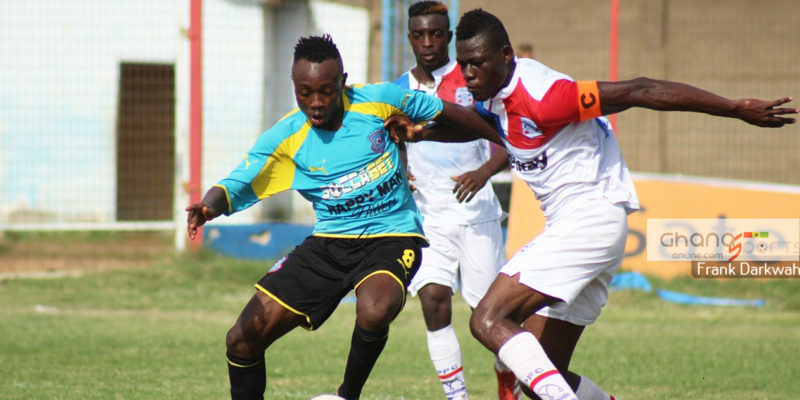 Fabin insist his team did enough to earn a point at the Sogakope arena. “Yes it is a fair result, we played well, both teams did well, We responded quickly after they had taken the lead,” he told the press after the game. 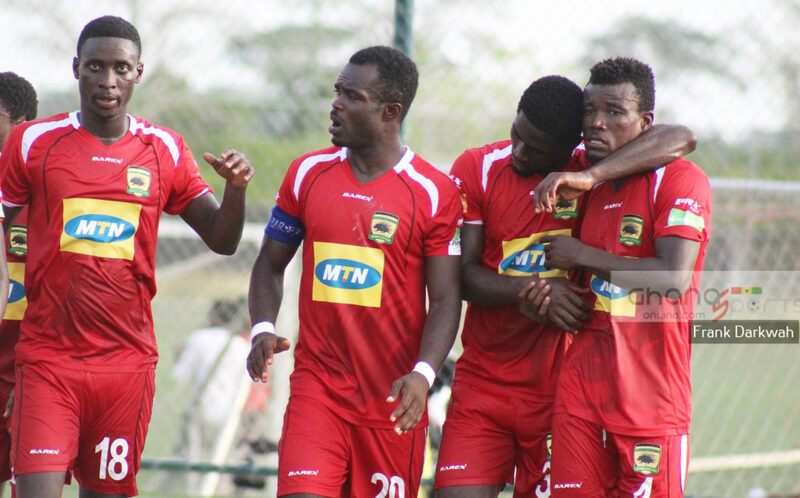 Kotoko will take on Inter-Allies in match week 2 at the Babayara Sports Stadium next Sunday.